A federal prosecutor says the reputed Philadelphia mob boss was a "fixer" in a widespread scheme to collect insurance payments by bribing doctors to write bogus prescriptions for a pain cream. 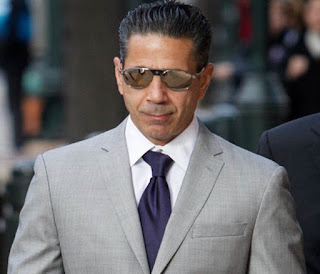 Joseph 'Skinny Joey' Merlino "called the shots" as he and his cohorts "used the health care system as their personal money tree." Defense attorney Edwin Jacobs said his client was framed by cooperating criminals with incentive to lie to save their own skins. 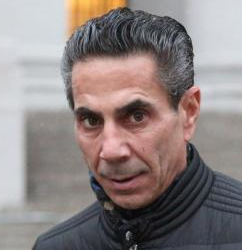 Prosecutors said Merlino also collected gambling debts for the syndicate, adding the jury would hear recordings of him fretting over whether any "rats" and "stool pigeons" were lurking. Merlino, 55, was among nearly four dozen defendants arrested in a 2016 crackdown. 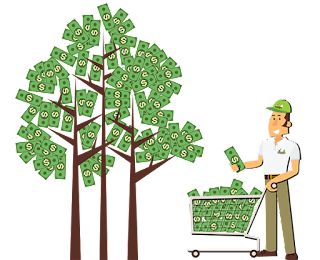 Crimes included extortion, loan-sharking, casino-style gambling, sports gambling, credit card fraud and health care fraud. Most of the defendants pleaded guilty to lesser charges, with Merlino the only one so far to go to trial on conspiracy charges. He's free on $5 million bond.